HIGHWAY TO HELL REACHES FINAL DESTINATION! HIGHWAY TO HELL 2017 -VOTE NOW! 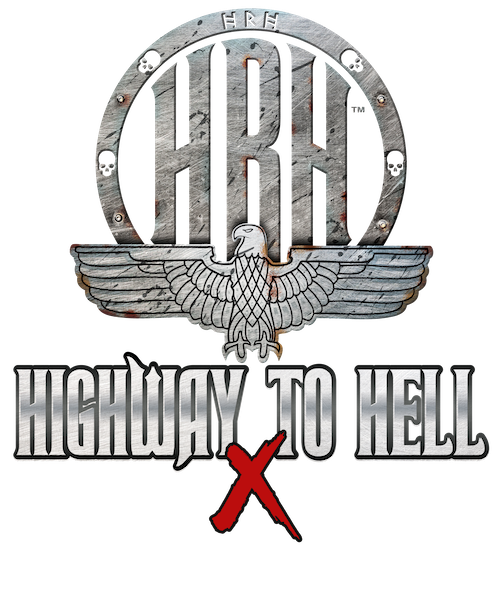 Vote now to send your favourite band through to Sheffield O2 Academy for Highway To Hell 2017!